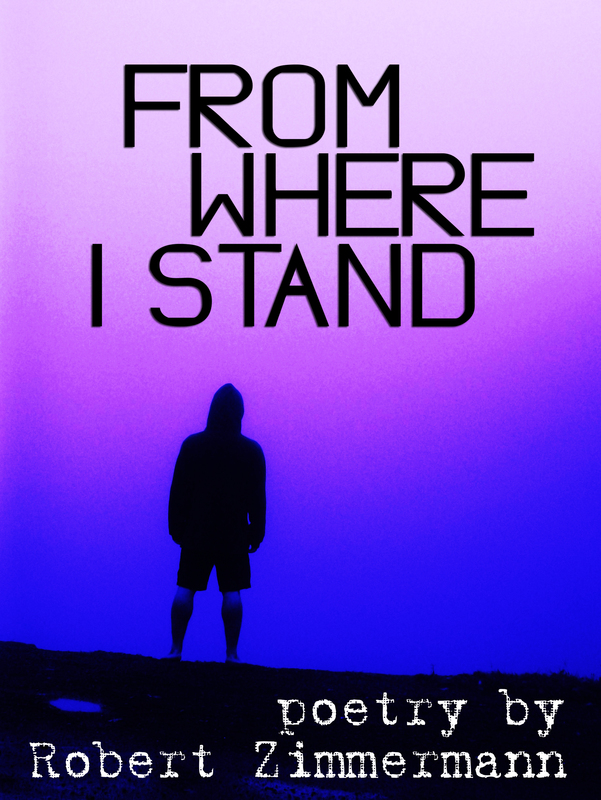 Would you like to get your copy of From Where I Stand signed? You can get a digital signature and personalization from Authorgraph!! Just click below to request one.